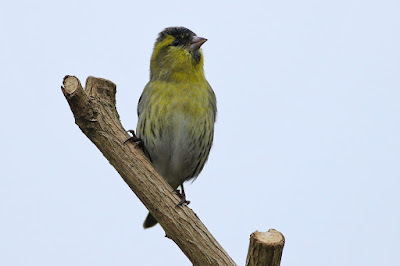 Latest news and sightings from Feathers Wild Bird Care, Salehurst. March was very up and down, with a very cold start changing to warmer temperatures, before the cold arrived back again in what was dubbed the 'Mini Beast from the East' around the middle of the month. Fortunately, this freezing spell didn't last too long and by the end of the month it was back to normal. Now into the third week of April and temperatures are set to reach above 20° tomorrow and it will remain warm all week. The feeders have slowed down considerably, as have sales of food, as expected. 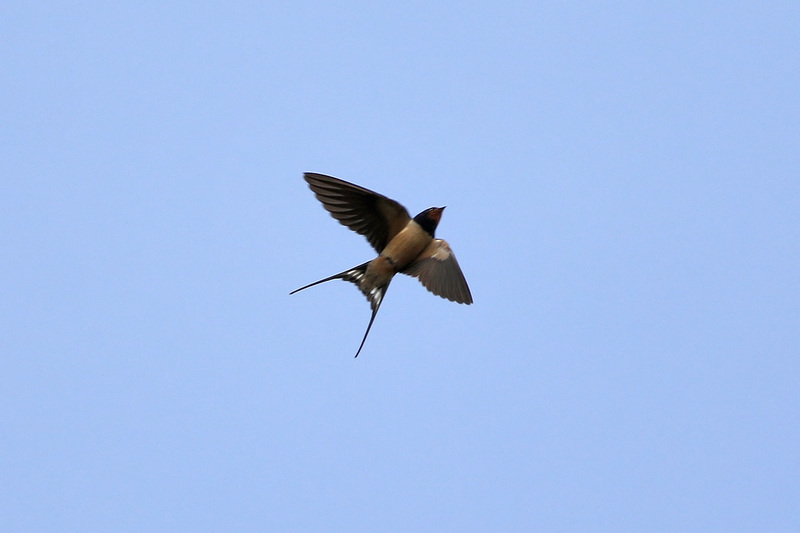 There is plenty of courtship going on, lots of beautiful bird song and nesting material being collected. The first baby blackbirds are being reported on social media, although we haven't seen any here yet. 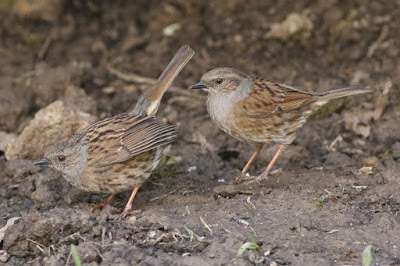 I did witness some interesting behaviour with the dunnocks at the start of April, with the female raising her tail and the male pecking at her behind. 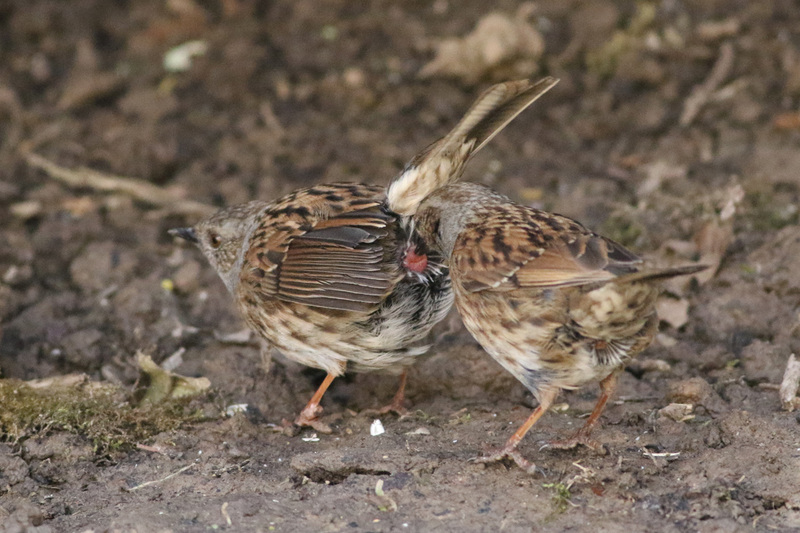 This is apparently known as 'cloacal pecking' and is an attempt to remove the sperm from the female's previous mate (it's fair to say dunnocks aren't always faithful to their partner...). 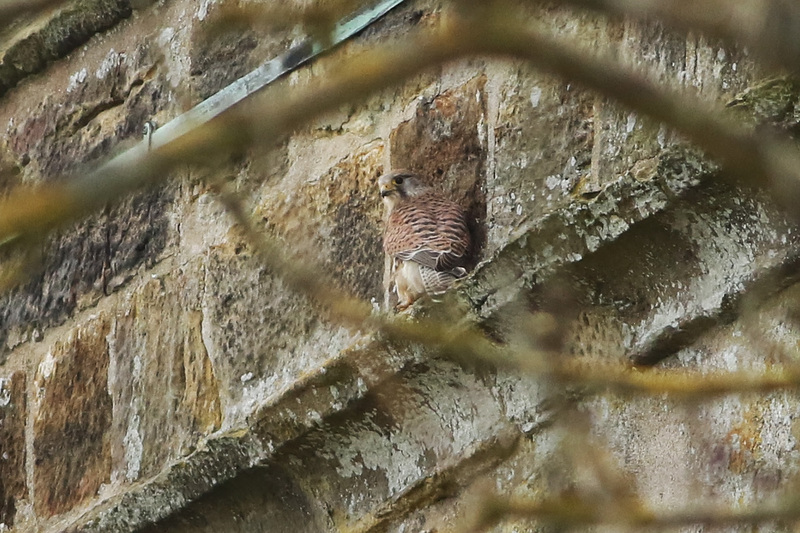 A pair of kestrels appear to be nesting in the church, which has seen successful broods raised for the past few years now. 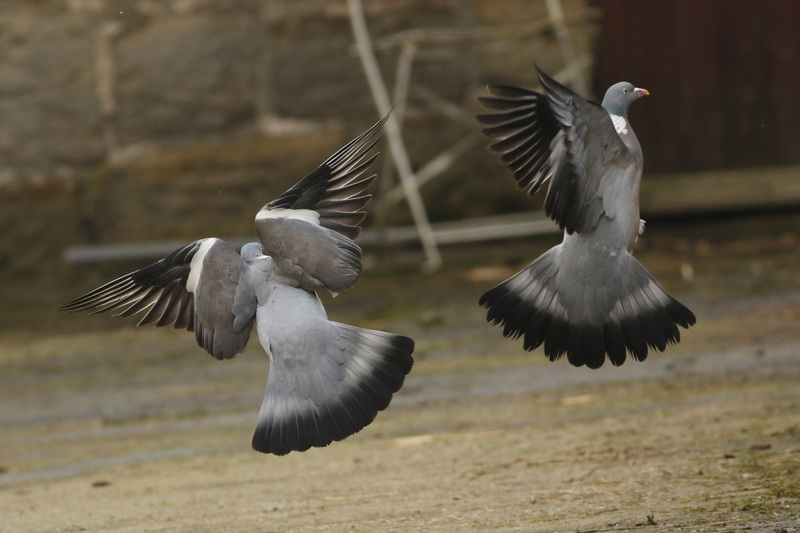 Woodpigeons can be seen performing their display flight, noisily flapping their wings as they rise and then dropping back down quietly. Another territorial behaviour the woodpigeons can be seen doing is fighting. 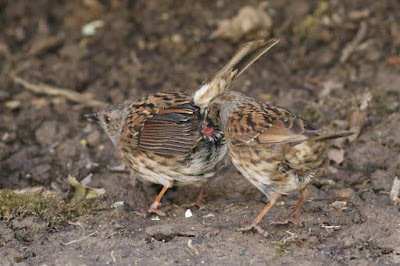 This often happens in the depths of a tree but two recently took their fight down on to the ground by the cow shed. The battle went on for about a minute or so before the defeated pigeon took off. 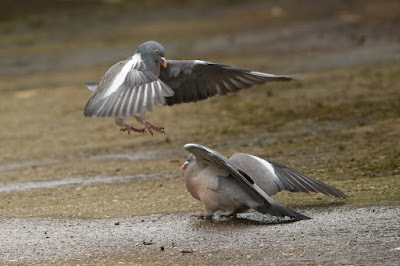 I heard my first singing blackbird at the end of January and they have been vocal ever since. Robins, wrens, dunnocks and goldcrests are all in good voice currently too. 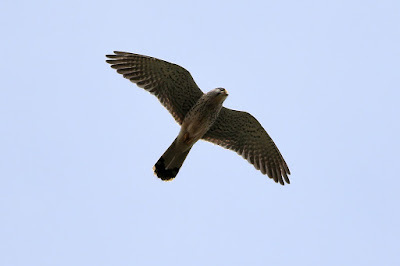 Our first cuckoo was reported by Lyn on the farm on Saturday 14th. 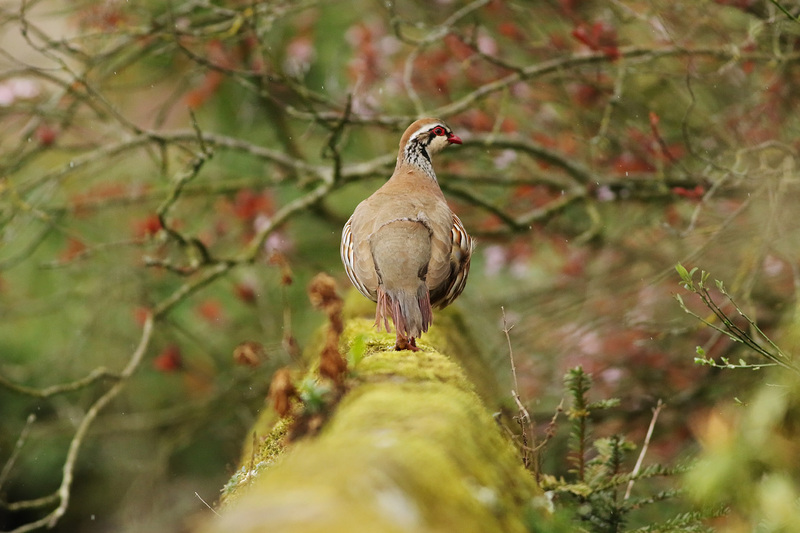 Our visiting hawfinches were last seen on the 25th March, rather amazing how long they stayed for after arriving in early December and what a privilege it was to have had them. There are still siskins around however, as usual they tend to arrive later in the winter and often stay until early Summer. 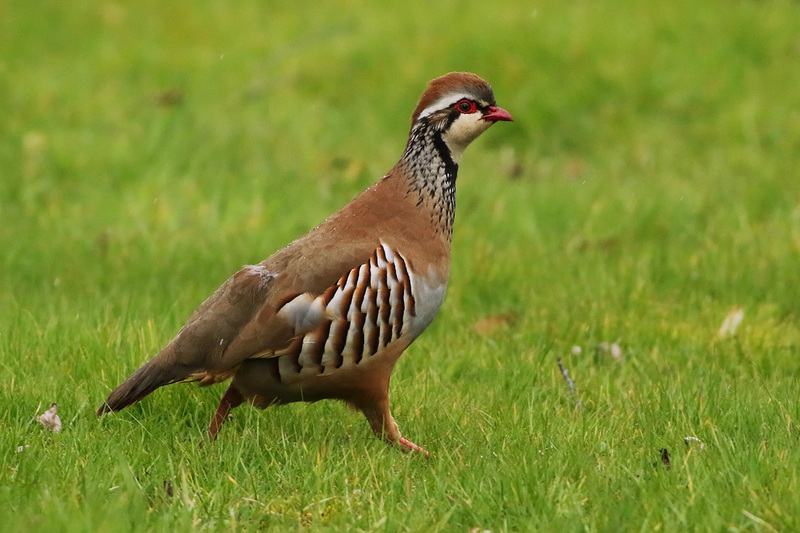 And finally a few photos of a red-legged partridge which made a rare and brief appearance on the 7th April. 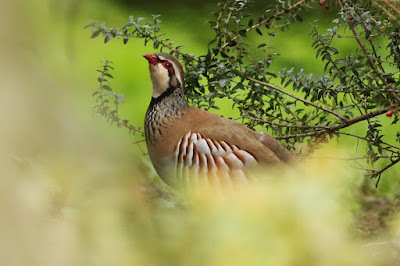 Feathers Wild Bird Care, Salehurst, East Sussex. Simple theme. Powered by Blogger.